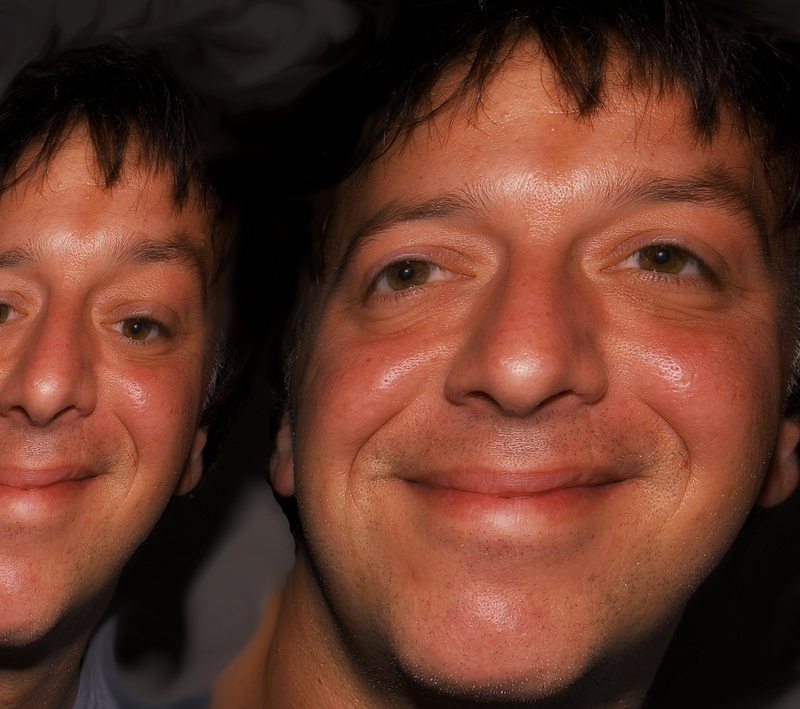 Pezzettino | True Endeavors Presents: music, tours, tickets, mp3 downloads, concert pictures, videos, Madison WI. Margaret Stutt-turned-Pezzettino-turned-ZETI has been kind enough to share her “54 Favorites From Here To Then” with our blog readers as we wrap up our review of 2011. This insanely talented and very much missed lady shares her favorite organ, annoyance, pain, material to wear, item to burn, and more after the jump! Thanks to Dane101 for the heads up! 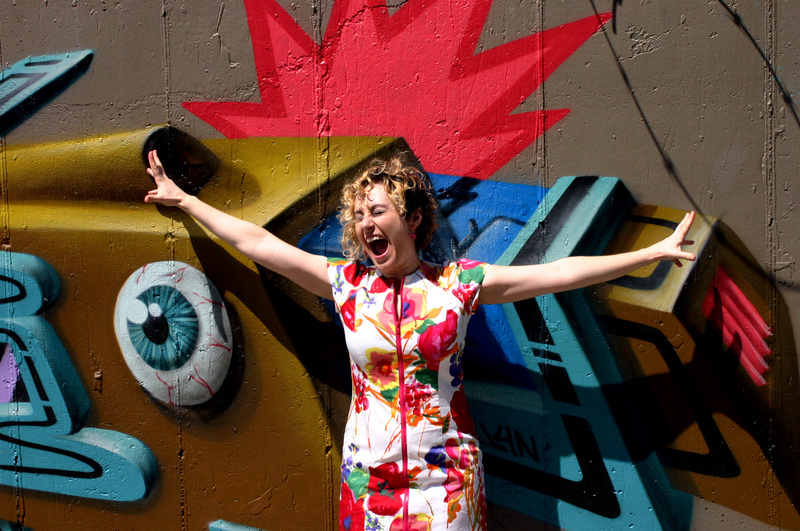 We’ve been sorely missing Milwaukee’s first lady of quirky cute indie joy (a.k.a. Pezzettino) ever since she packed her bags and moved to Brooklyn last year. If you’ve never treated your ears to her refreshing, unique sound, do yourself a favor and sample some of her tunes here. 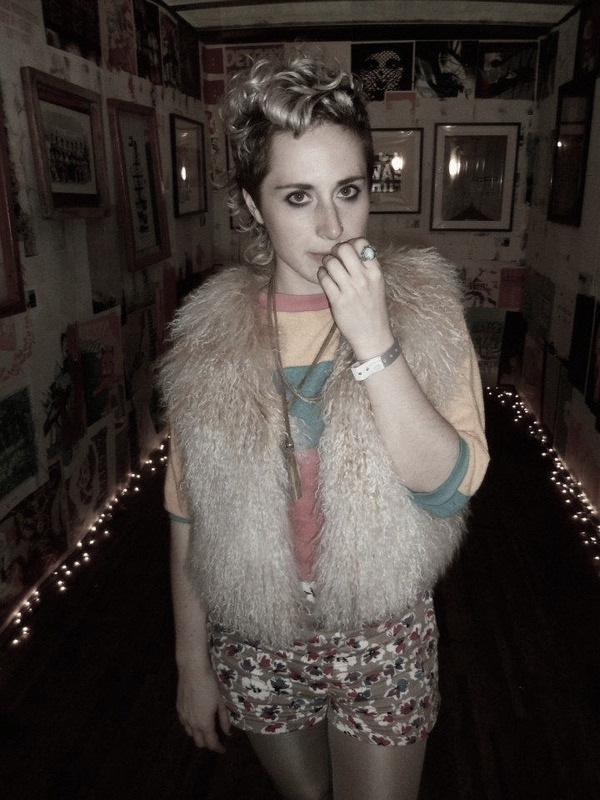 Pezzettino was kind enough to make a list of the top 10 albums that inspired her in 2010. Check ’em out after the jump. Our friends over at Muzzle Of Bees recently asked some of their favorite Wisconsin artists to record a tribute to Wilco’s classic album, Summerteeth. The result is a polished, professional and wildly creative re-invention of one of indie rock’s most adored records featuring performances by Pezzettino, Flight, The Selfish Gene, Surgeons In Heat, The Celebrated Workingman, and more. 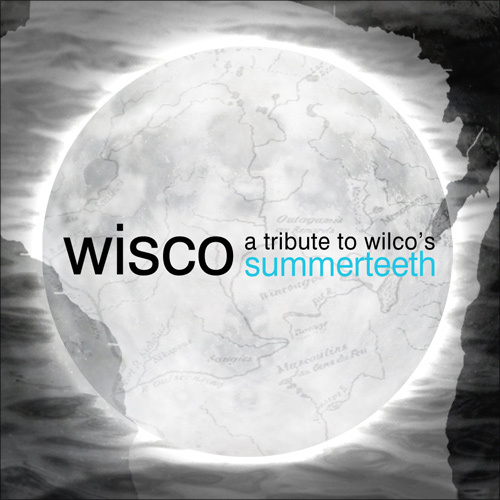 Wisco: A Tribute To Wilco’s Summerteeth is available for FREE DOWNLOAD in its entirety right now. If you dig what you hear, Muzzle Of Bees is asking for donations to be made to the Wisconsin Humane Society in a show of support. Beautiful music and minds coming together to make good things happen—that’s what we love. Well done! Pezzettino may have recently left the humble Midwest for the hippest little borough of NYC (that would be Brookyln), but she shows no signs of forgetting her roots. Her upcoming release, LubDub, features the production stylings of Milwaukee-based hip hop guru LMNtlyst. The pairing of urban influence with her own signature brand of quirky indie pop has made for one of the most delightfully unique releases we’ve heard yet this year. 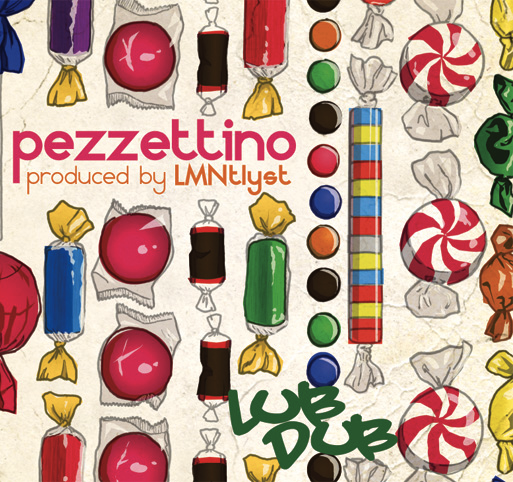 Believe it or not, Pezzettino’s tunes are even sweeter than her new album cover would suggest. Listen for yourself! If you’ve been missing Pezzettino as much as we have since her move, fear not! She’ll open up our Acorn show at The Frequency on October 2nd. You can pick up tickets here. Can’t wait until then? Pezz will also be returning to her home city of Milwaukee to celebrate her LubDub‘s release at Turner Hall on Saturday, September 11th at the Mondo Lucha variety show. Get tickets here.